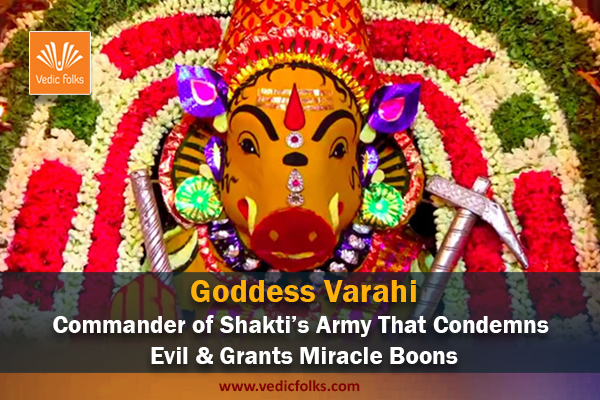 Goddess Chandi is considered to be one of the most fierce but passionate avatars of Goddess Durga in Hinduism, Goddess Chandi is a very strong a deity who is the symbol of the total energy of all beings in the universe, she is usually depicted as having eighteen arms each carrying a specific weapon. 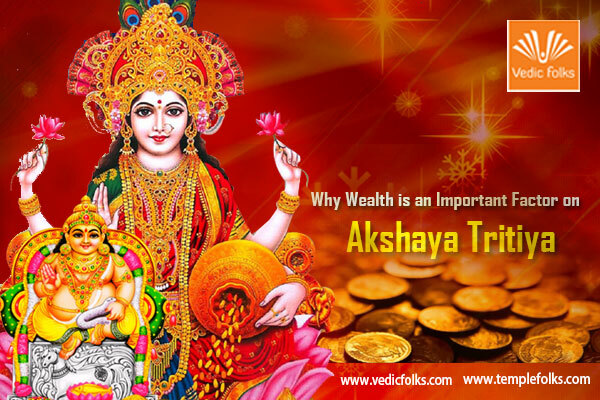 Those who worship Goddess Chandi are given increased power of will to overcome hurdles in life, get protected from evil forces, blessed with long lasting health and gain increased financial status in society. 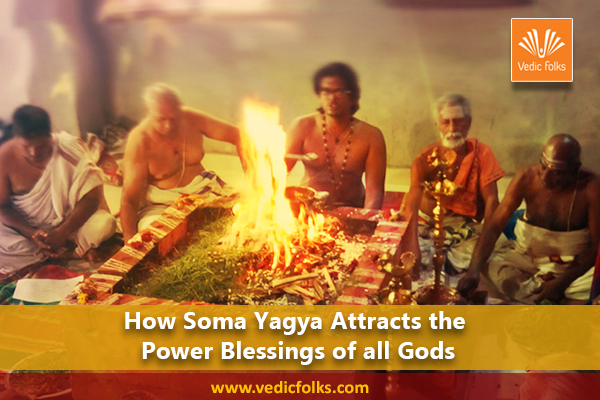 We all want health, wealth and peace in life hence people who want to gain all these blessings, ward of doshas, rid themselves of evil forces evil eye in their life and seek forgiveness for past sins made should perform Chandi Homam. 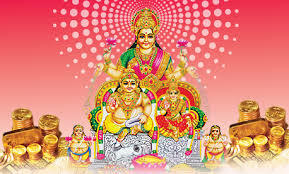 Chandi Homam is the ultimate prayer to Goddess Chandi and in the process we also get the blessing of Goddess Durga the symbol of feminine power and the combined form of all sakthis, hence Chandi Homam is a very powerful Homam for attaining various gains in life and not limited to power and wealth. 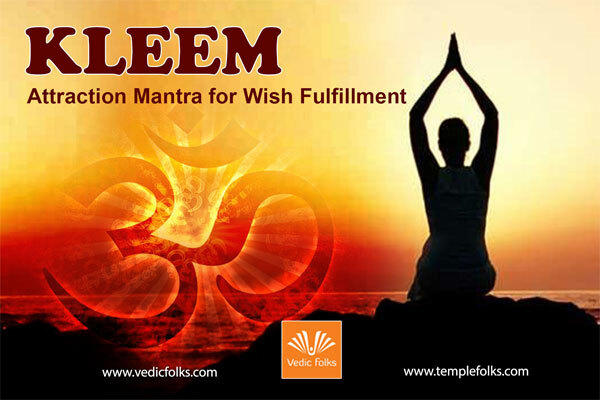 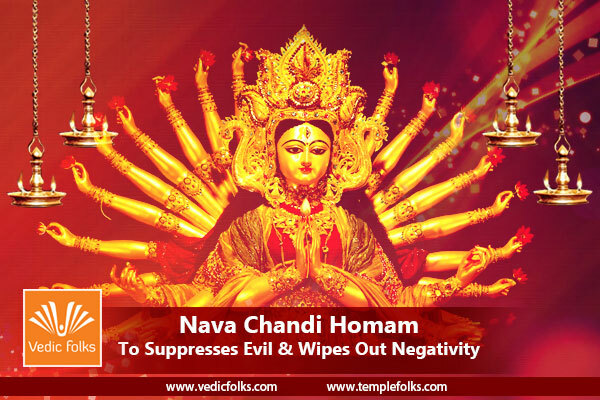 The main benefit of performing the Chandi Homam is destruction of negative thoughts and evil forces in life. 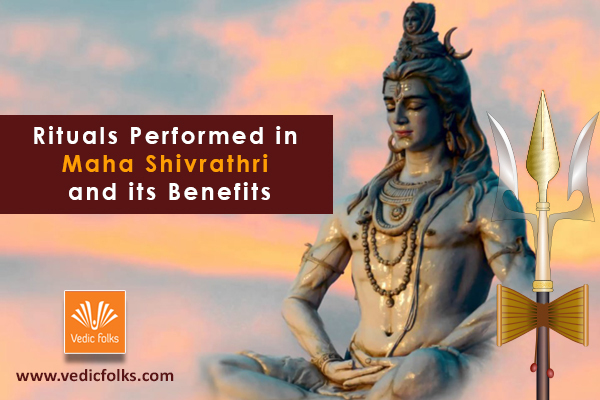 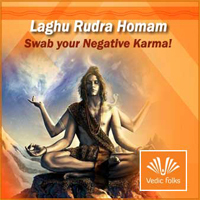 Shapa Vimukti (removal of curses) and People who perform and take part in the Homam are blessed to escape unemployment,get a good job, a good income and also helps employed personal get promotion and raise in salary. 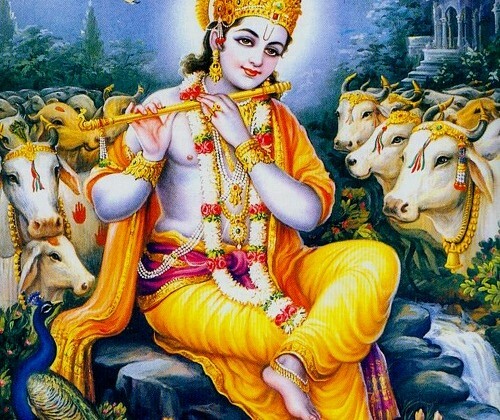 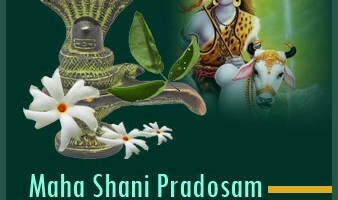 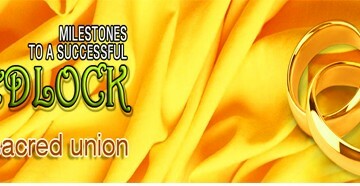 Helps in growth of business, abolition of one enemies, gain increased profits and prevents loss. 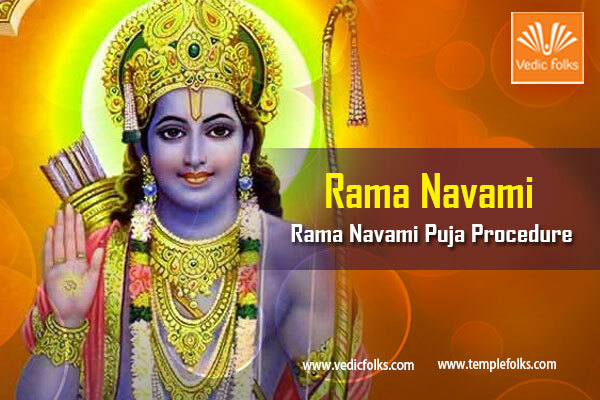 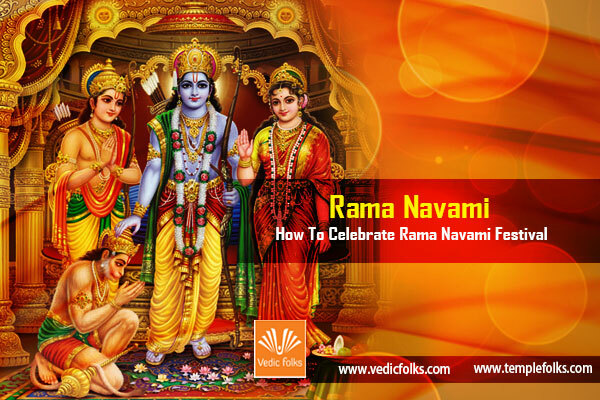 Performing the Chandi Homam helps cure one from serious illnesses, devotees will get fame, fortune and increased success. 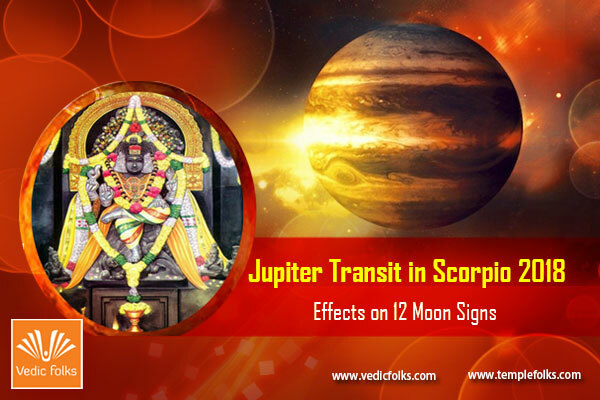 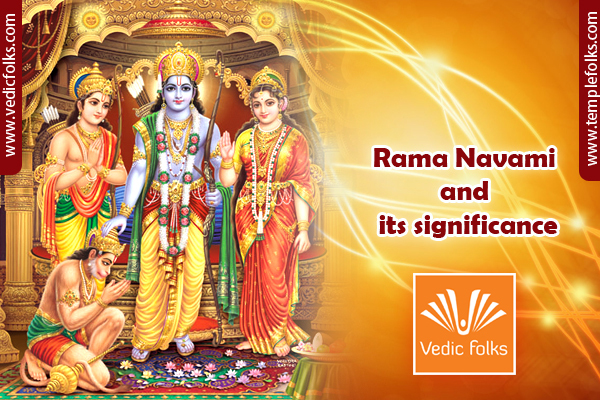 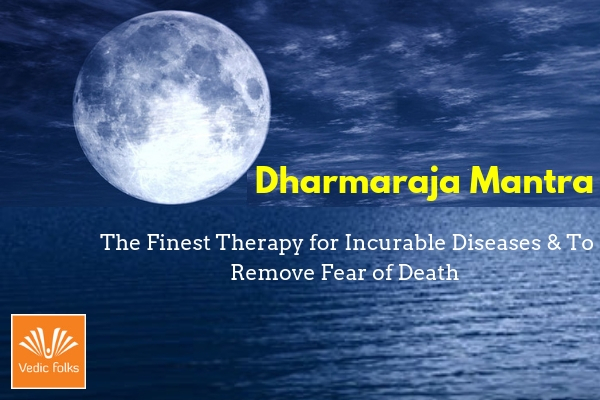 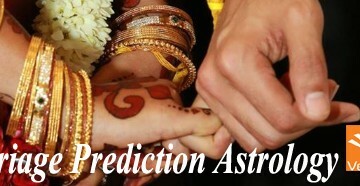 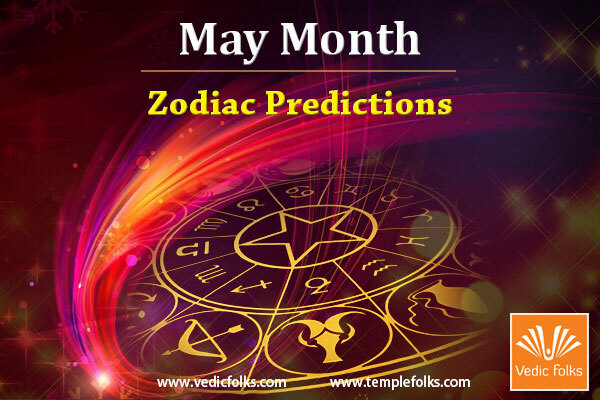 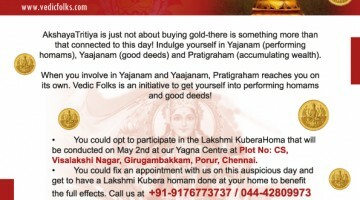 It helps put an end to family disputes, remove obstacles and harmful elements not only in the devotee’s life but even in their horoscope. 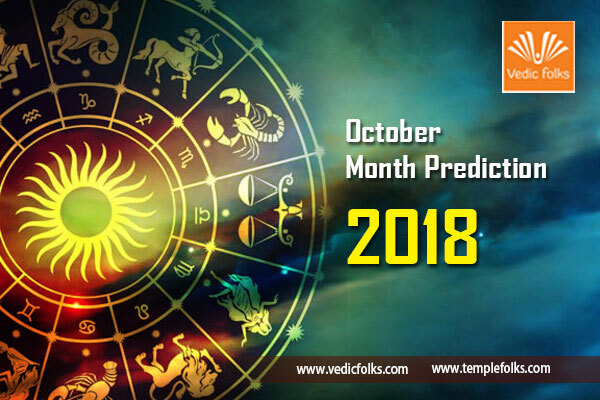 Chandi Homam is a powerful Homam which has to be done by expert priests for if not done properly the results of the Homam will not bear fruit, hence our experienced and talented team of priests here at Vedicfolks are here to help you. 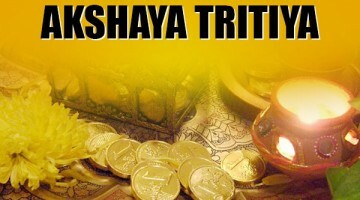 Ganapathi Pooja where Lord Ganesha the remover of obstacles hence we address to Lord Ganesha with prayers and pooja followed by maha sangalpam. 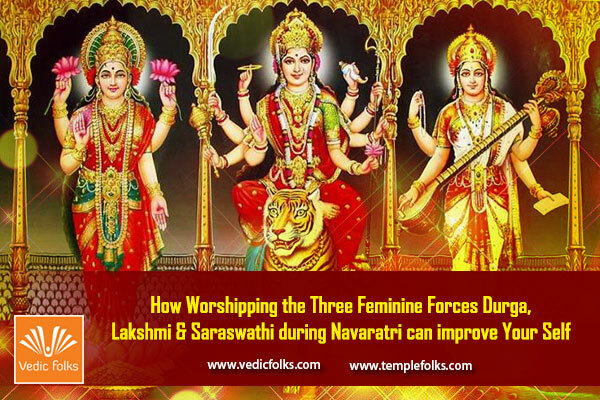 The priests then perform the Maha Purnahudi where offerings of sarees , sandalwood paste, kumkum and turmeric are offered to the Goddess Chandi invoked in the fire. 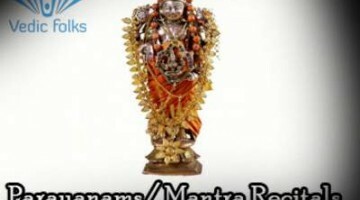 Finally the Mangal Aarthi is shown to give the blessings of the invoked gods and goddess and the divine prasada is given to the devotees. 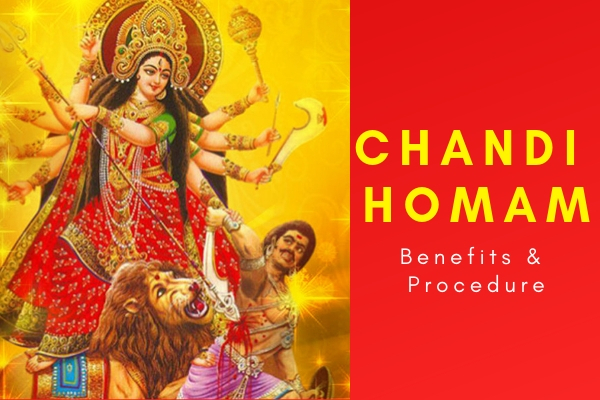 When preparing for Chandi Homam only the Moola Mantra is said by the priests however for Maha Chandi Homam the priests will also recite the Durga Sapthashati which consists of more than seven thousand slokas and lastly Chandi Homam last for one day while Maha Chandi Homam is for nine days.